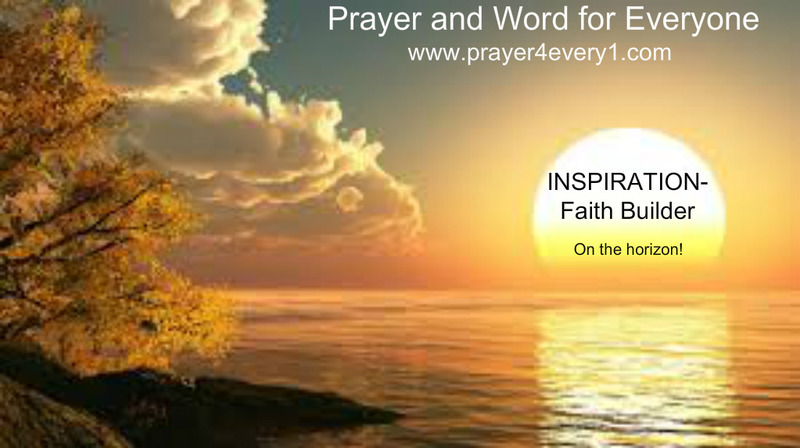 INSPIRATION – Friday's Faith Builder! “Little faith” says I believe He can do it, but I don’t think that He will. “Great faith” says it’s already done! Amen.